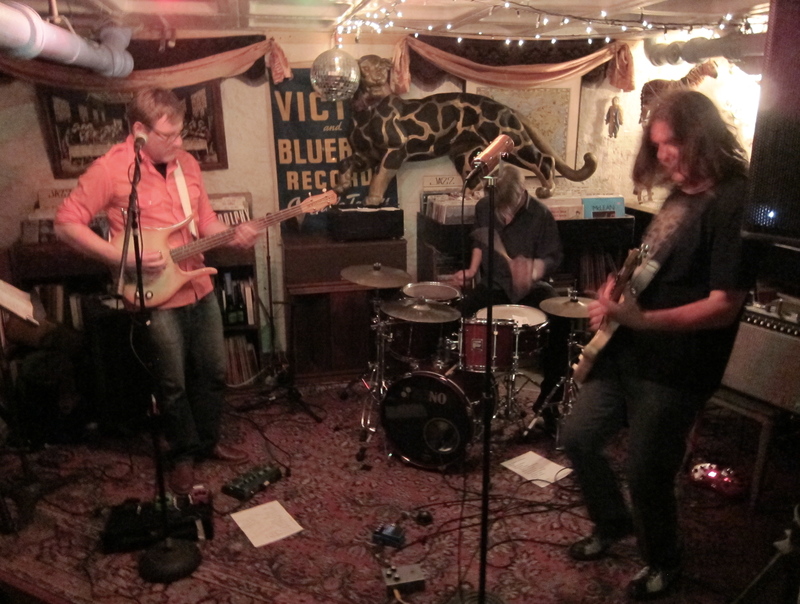 The Trinary System is Miller’s most active rock ensemble. He plays guitar and sings and composes, with Larry Dersch (Binary System, AKACOD, etc.) on drums and Andrew Willis (the Web, Crappy Nightmareville) on bass, vocals and electronics. The band started in 2012, playing only a few shows a year. In 2017 they hit their stride, feeling quite comfortable on large stages such as The Sinclair in Boston and 9:30 Club in Washington, DC. The band mixes hooks with experimental improvisation, complex structures vs. monolithic grooves, and funk elements with psychedelia and post-punk. They are feeling quite excited about how things are progressing. 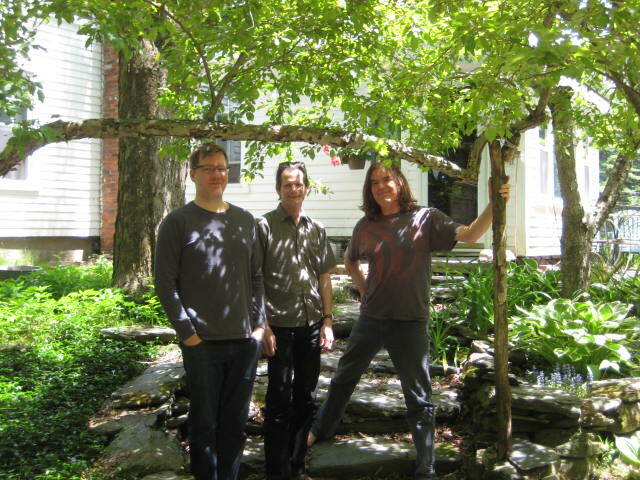 Their first full-length album, “Lights in the Center of Your Head”, is due out June 1, 2019, on Feeding Tube Records. “Extremely Pepped” is an understatement as to how the band feels about this. 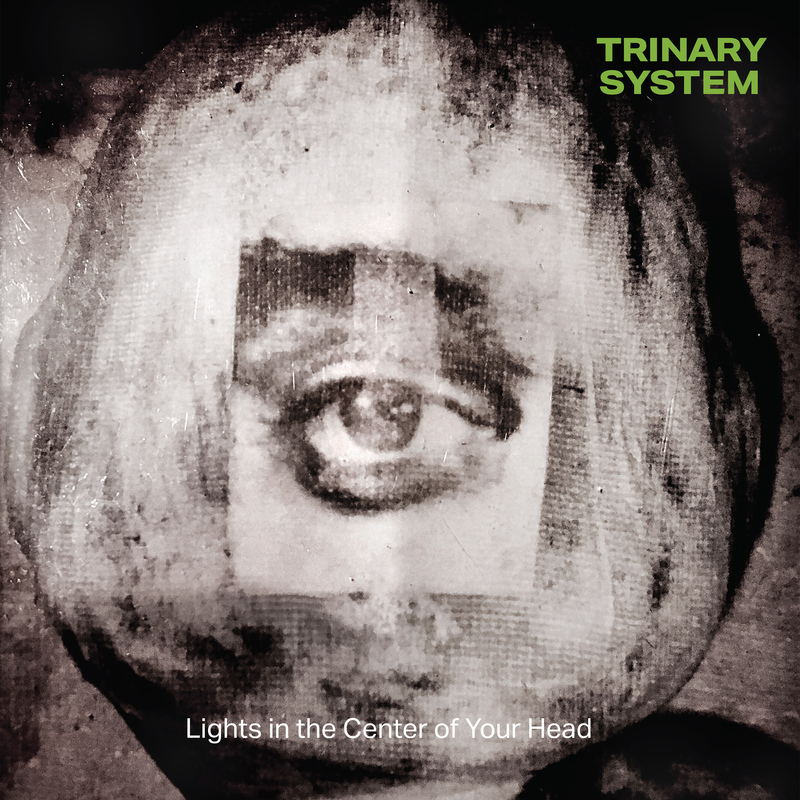 Trinary System Web Site HERE. The Trinary System’s First Release! 7″ 45 Dave Davies b/w This House. Comes with EP Download card. Hasslefest Boston, 2017. Photo Ben Stas. Live video from Geno’s Maine: “I Lead a Modular Life” Oct.2014.